A highly intelligent Soccerer known for his charitable work outside the professional sport he has played for years, defensive midfielder Clarke Carlisle is available to speak at your event on a range of subjects. It’s something he did most notably when invited to appear on the BBC’s Question Time programme alongside the likes of Alastair Campbell and George Galloway in 2011. His Soccer career got underway semi-professionally with Morecambe and Southport. Later on in life Queens Park Rangers, Leeds United, Watford Town, Luton and Burnley signed him before most recently being snapped up by League Two team Northampton Town on January 31st 2012. Carlisle – who managed four caps for the English national team is Chairman of the Management Committee of the Professional Soccerers’ Association – is an ambassador for the Kick It Out scheme; a scheme that campaigns for inclusion and equality in Soccer. Throughout his time in Soccer, Carlisle has been known as an imposing figure who defends well at set pieces, he was also hailed as the brainiest Soccerer in 2002 by a TV game show. 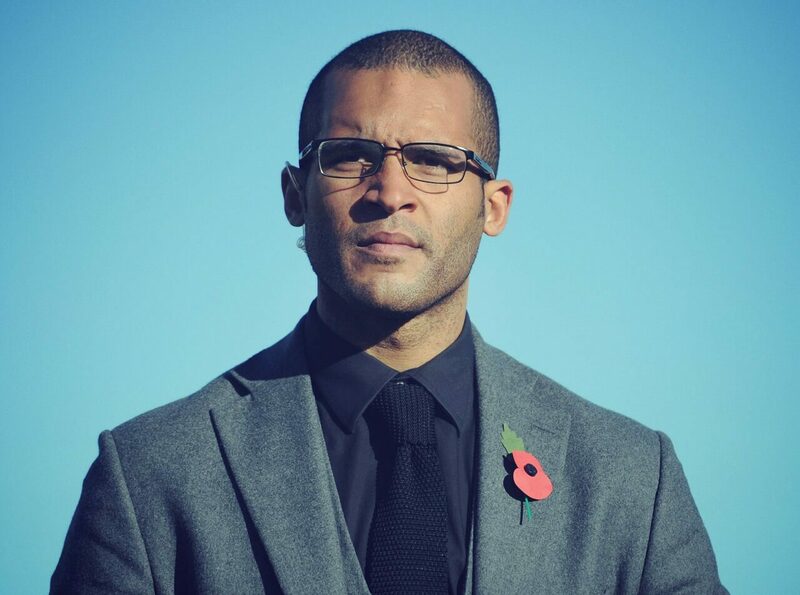 Someone who has also appeared on Match of the Day 2 and Sky Sports as a pundit – and who has a degree in Professional Sports Writing and Broadcasting – Clarke Carlisle is a well educated and therefore illuminating guest speaker who can motivate and excite adults as well as children. Contact an agent now to find out how to book him for your occasion.